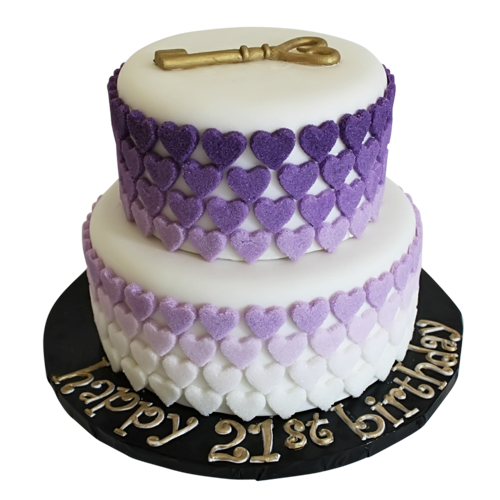 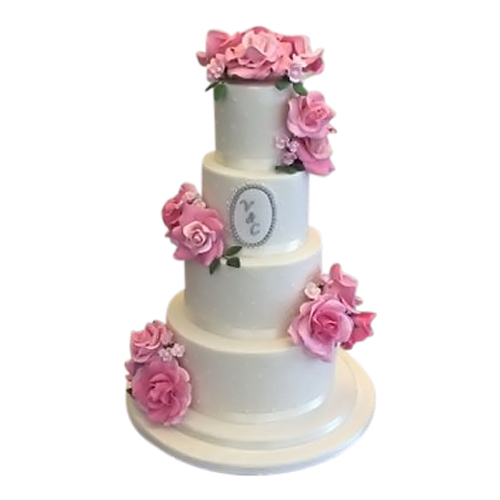 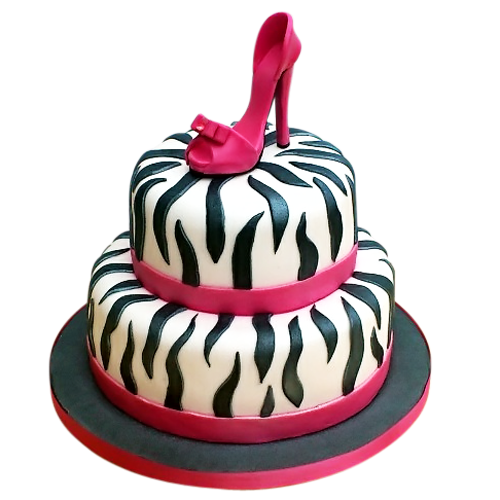 From simple round cakes and children’s novelty birthday cakes to beautiful dream wedding cakes, we can bake them all. 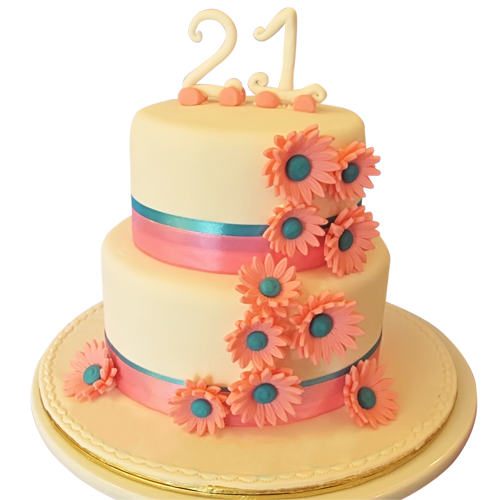 This blossom cake would surely be a hit in a debut or even in a wedding! 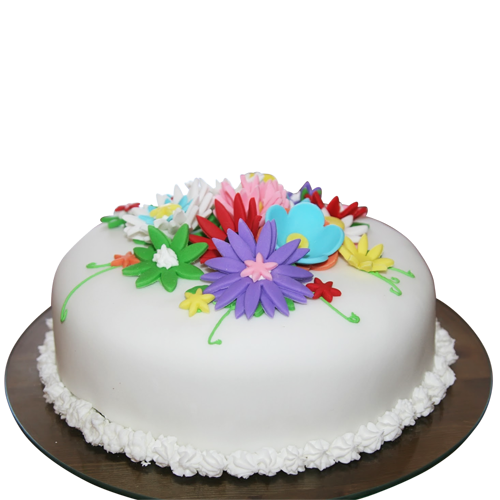 Send us a message for quotation.